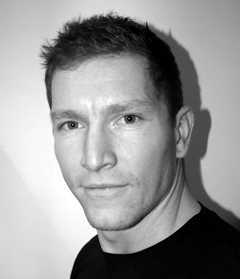 As a registered Osteopath, Roy is recognised by the General Osteopathic Council (GOsC). The GOsC protects you by ensuring that all Osteopaths maintain the required professional standards each year. Zita is an experienced Osteopath. Qualifying from the distinguished university of the British college of osteopathic medicine, London. Chris has experience in treating a wide range of musculoskeletal conditions and sports injuries having completed a Masters in Osteopathic Medicine at Leeds Beckett University.